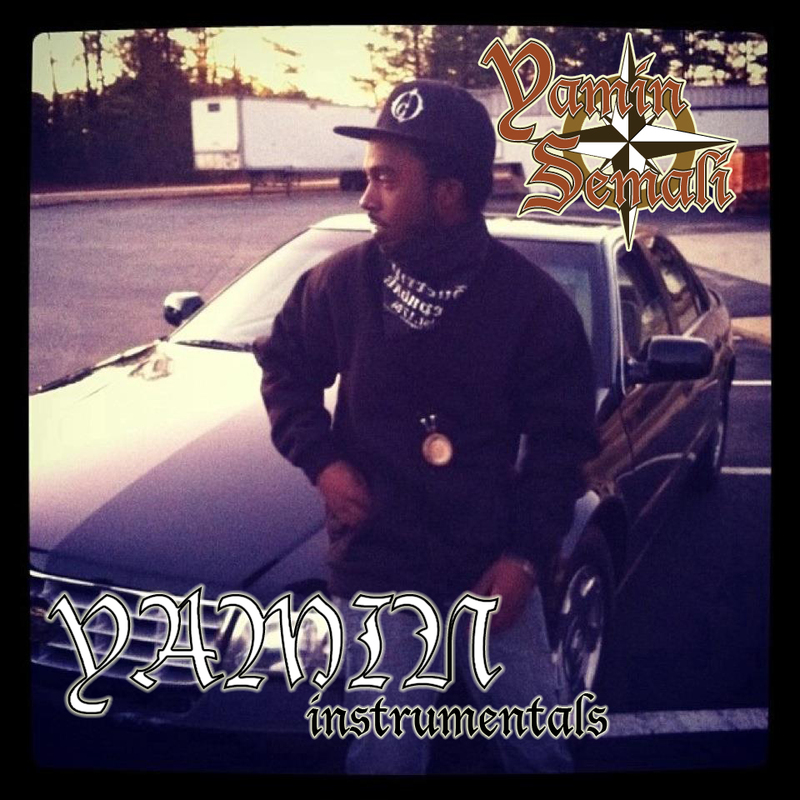 East Point, GA native Yamin, formerly known as DJ AmDex, presents the instrumental version of his new album Yamin, available free on his Bandcamp page. Yamin produces all but two songs on the album, which are handled by fellow Atlanta producer Illastrate. Features on the formal album version include John Robinson (Scienz of Life, DOOM, J. Rawls), Boog Brown (Mello Music Group), Chopp (The Smile Rays, Dillon), Blc Txt (King I Divine), Gotta Be Karim (Black Spade, Do For Self). 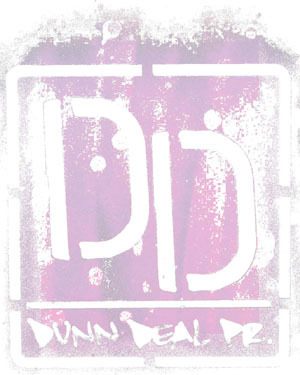 “Gone Today, Here Tomorrow” features a cameo from DT, Yamin’s partner in rap duo Clan Destined, whose third LP Self Titled, received 5 out of 5 stars on CreativeLoafing.com (read the review here). Videos have been released for “Never Leave” (watch), “Yamintro” (watch) and “Yamin” (watch).